TVNZ’s Breakfast host Jack Tame wrote an excellent opinion piece on transport in Auckland in the Herald on Sunday yesterday. I can’t read the future but I can tell you right now it’ll be packed tomorrow morning from Drury to Takanini. You don’t need to live in Auckland to know how frustrating it is to be sitting in traffic. Congestion is a great equaliser. You can be a multi-millionaire in a kitted-out late European, or struggling to make ends meet with an unregistered, bunged-up, eighth-hand Mitsubishi and it all works the same. Traffic doesn’t care for fancy cars. It’s not moving faster for anyone. Sitting in traffic for hours is such a normal part of the week for so many Aucklanders I can sympathise with people who live elsewhere and turn up their noses at our beautiful harbours and warm weather. It’s a serious quality-of-life thing. 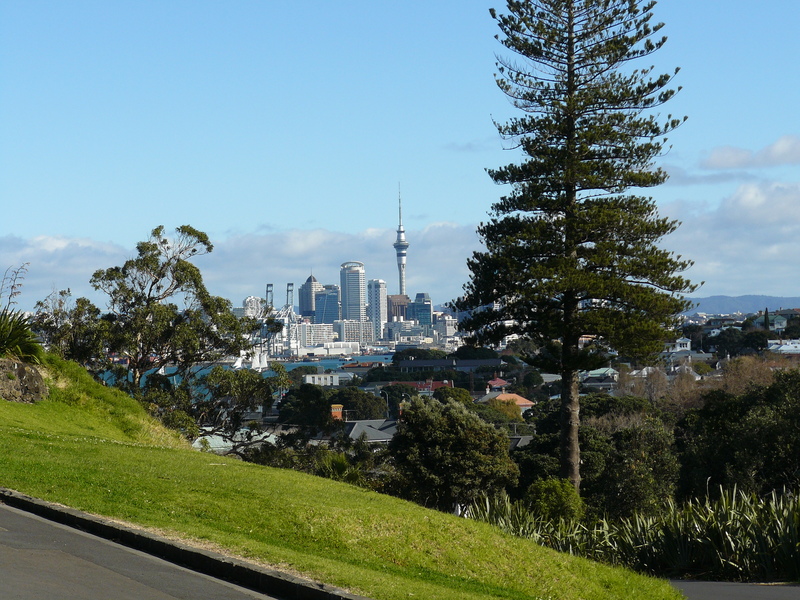 The last point is important, in my opinion, Auckland has some of the best and most unique mix of natural features for a city anywhere in the world. The harbours, the Hauraki Gulf and islands, the volcanoes, the beaches and ranges. But the city is let down by its built form and nowhere is that more noticeable than with transport. Next Jack uses a line we’ve been known to use on more than one occasion. According to the Ministry of Transport, registered vehicles on New Zealand roads increased by 185,000 in 2016. Only so many motorway extensions and tunnels will cope with that kind of growth. Traffic is Auckland’s great shame. We already know a solution will involve massive investment in public transport. Friends visiting recently from overseas were staggered to discover even a light rail link to the airport is potentially more than a decade away. This in a city of more than 1.5 million people. But anyone who suggests there isn’t an appetite for change need only consider Auckland’s jam-packed city buses and increasingly popular commuter trains. Who in their right mind would choose an idling first gear crawl over a shorter, smoother, commute to work? I can’t disagree with any of that and we know that when high quality solutions, like rapid transit, are provided, that people flock to use them. What we need is to provide more of those high quality options to a greater number of people around the region. And as the rapid transit network expands and interconnects, its usefulness will multiply seeing even more people wanting to use the trains and buses we already have. With the council and government now both agreeing on the need for a strategic PT network, now’s the time for them to put the money up and get it built. Jack finishes up with this. Every morning I read the traffic report and watch our live motorway shots with a mix of sympathy and disdain. Then I leave the studio, wipe off my make-up, get on my bike and ride home. A. Based on the boom in motorway construction and non existent PT investment over the last 8 years – Our present government! And Fletchers etc. (1) the sheer size of the ramps at Waterview. If you drive on the motorway in Europe you’ll notice that on interchanges, the design speed of ramps is significantly less than the maximal speed limit. (2) the fact that we end up needing ramp meters. I can’t see how this is now more predictable than a few years ago. And that story about the east-west link sounds even more ridiculous. At least it’s obvious where the corruption in this country is. And then there’s reality. Public transport doesn’t suitall no matter how obsessed the phobes are. Jack doesn’t have a family, doesn’t have to move goods or elderly parents, doesn’t have to drop kids at school and sports etc. One sided view from a young single male. All his reports show is that for a city with few vehicles the flows are managed incredibly poorly. More a sign of a city in decline. So the question has to be: Why aren’t our Auckland Members of Parliament of what ever political persuasion not making a big song and dance about this in the House on a regular basis. I know Julie Anne Genter has asked the last three Ministers of Transport the hard questions and generally received brutally condescending answers. My respect for these three Ministers is zero. This general lack of interest by Auckland based members and particularly government members who have the ability to influence expenditure priorities, is a real dereliction of duty and an unacceptable smugness which Aucklanders have amazingly tolerated for too long. Time for a rethink Auckland MP’s! 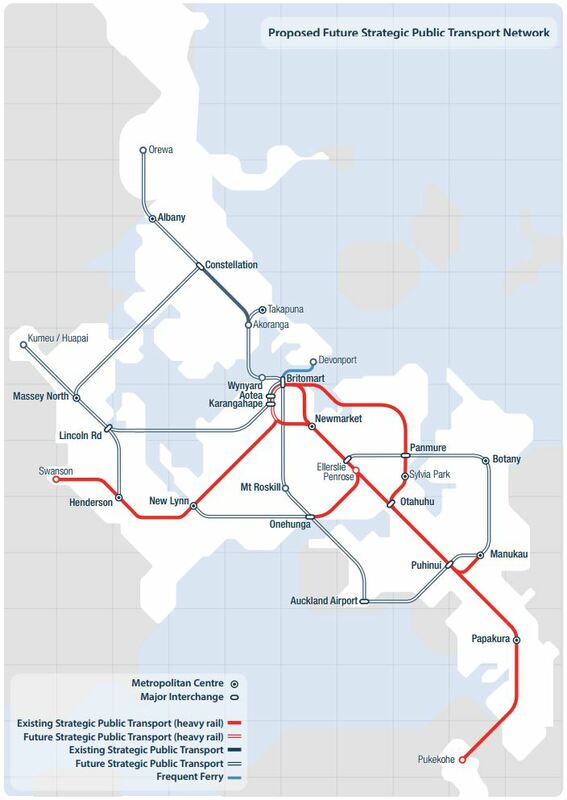 One thought: If all the government transport funds for Auckland were instead actually allocated to AC/AT to decide what to do with it would we have a better PT outcome on average? (I’m coming at this from the perspective of on average as central government of course swings back and forth between the left and right). I do think that perhaps PT would do better overall however whether the whole region benefits or not is another question as council does seem to have a bad habit of blowing money and racking up debt. If a project blows it’s budget central government tends to just pay the tab, local government on the other hand comes to grief over it typically. There are many apartments being built close to bus and train stops in Auckland and this is the best solution. This makes for more public transport users. With no disrespect to Ms Genter, nothing she says will ever make a difference. The Greens have been out in front on transport for the last decade, and it hasn’t budged the needle anywhere. I now live out of Auckland but still have to come there once a month. I meet the end of the que at Drury to Takanini and when I turn off at Manukau to go to Pt Chev it’s gridlock then until Onehunga and beyond. Instead of taking two hours it takes about 3 now. I leave my car at Pt Chev by where I used to live and catch a bus from to town and back again later in the day then get the 30 minute Manukau interchange que..
Sarcasm there I suspect . The reason I go to Point Chev is that after I finish work I have to go to other places around there by “CAR” . Get a train from South Auckland to work and back again I would still have to catch it to say Papakura and then back to Western Springs again or the like. Perhaps park n ride at Papakura, train to CBD, CityHoppa short term car hire for local stuff then back on the train? Park n Ride in Drury would be ideal. Rather than hit the tail of the traffic in Drury, I’m sure there would be a large number who would come off the motorway or come in from Waiuku, and catch the train for the rest of their trip. What he meant to say was – vote out National. The current Government has no intention of allowing Auckland to fix its problems, and instead will continue to take Aucklanders money and pour it into large holes in the ground. More turn it into oil and spread it in ever increasing amounts across vast areas as bitumen. As an over 50 white male, I find myself wondering about my demographic and who are the enlightened who seem to use PT? I commute by bike sfaer fitter faster………. Problem with Aucklanders is that the most jam packed motorway sits right next to the railway line and follows that line all the way to South Auckland. They are quite happy to sit in their cars in a stationary queue with with air con on and their favourite music on the radio rather than hop on one of the trains that are whizzing by them.